Niagara Falls, which is more than 10,000 years old has been one of the top vacation destinations for several decades. It is not without reason thousands of people visit the Niagara Falls every year. This giant fall attracts tourists from across the globe. If you are planning your vacation and looking for vacation destination ideas, Niagara Falls tours should be on top of your list. Every human alive on this planet should visit the majestic falls at least once in his or her lifetime. If you have not made it to the Niagara Falls yet, it is time that you do not miss your chance this time. Regardless of whether you are traveling with your friends, family, with your girlfriend or a solo traveler, you will certainly have the most enjoyable time of your life in this dream vacation destination and you will find many interesting things to do at the Niagara Falls. 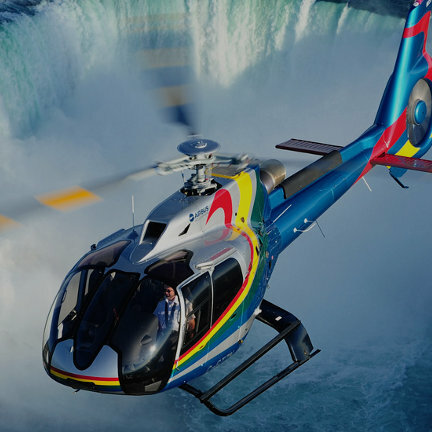 When it comes to Niagara Falls Sightseeing tours Canada offers you numerous options and you certainly do not want to miss these exceptional choices. If you are a person who adores the Nature, you will love the magnificent sight of the Niagara Falls. 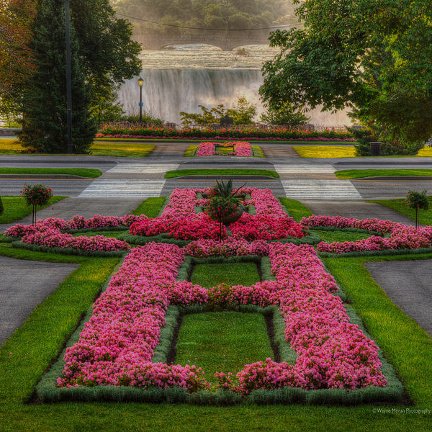 With our carefully planned tours, you are sure to have the most hassle-free tour of the Niagara Falls. If you want to really enjoy your Niagara Falls tours, it is important that you choose the most experienced tour operator in Canada. 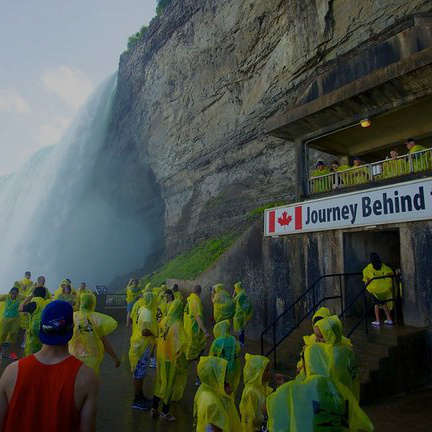 At Niagara Falls Tours Canada we offer the best tour packages. Over the years we have served thousands of tourists and we have made their holidays really unforgettable. 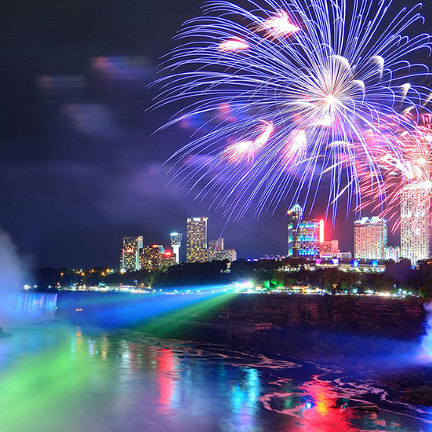 You too would certainly want to make your holiday to the Niagara Falls special and we are here to help you have a fabulous holiday. 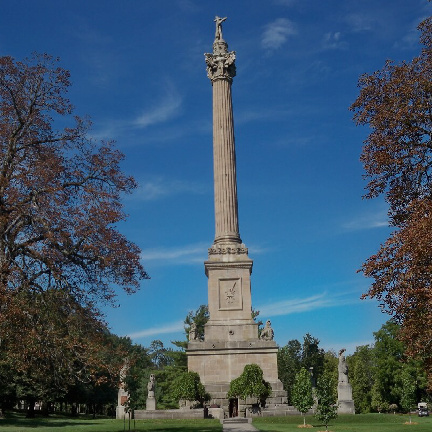 You just need to get in touch with us and we will help you plan your tour to the Niagara Falls at a time when you could actually get the best out of your trip. 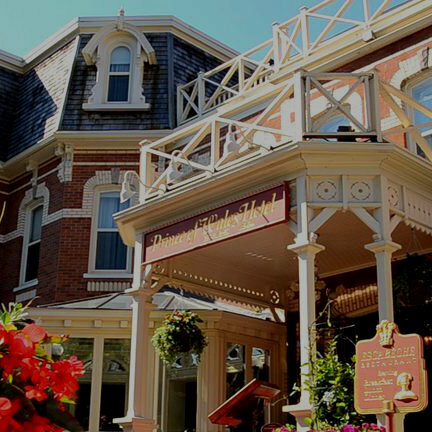 As one of the most experienced Niagara Falls tour operators in the region, we ensure that every tour booked through us is simply outstanding for our guests. 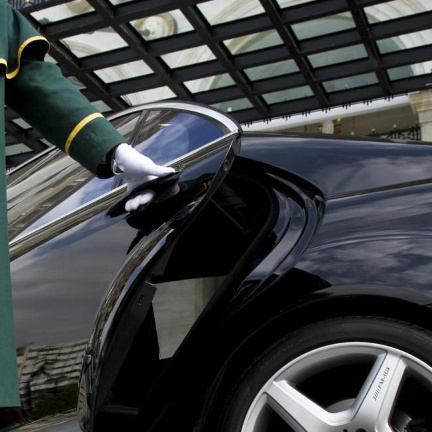 We are committed not just to satisfy you but also to exceed your expectations. Stop worrying about all the nitty-gritty details of the Niagara Falls Tours, as we will take care of everything, end-to-end. We do not call our packages ‘Complete Packages’ without a reason. You will get the best value for your money irrespective of the package you choose. 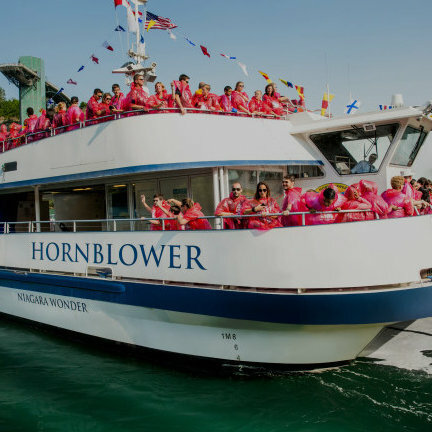 Book from any of our most popular tour packages: Canadian Adventure Tour, Tour with evening boat cruise and dinner, Niagara winery tour and many more. If you are looking for a private tour or a fully customized tour, we can do that for you. Just get in touch with us with your preferences and our experts will concoct the best tours. . Given the fact that Niagara Falls Tour is no ordinary choice, you certainly need to make the most out of your tour. 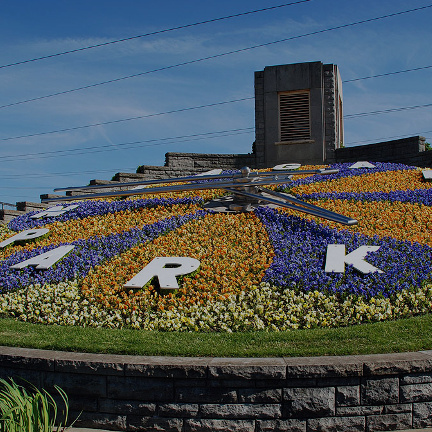 If there is one thing that will make a difference to your Niagara Falls Tours, it is going to be planning. Yes, careful planning is essential if you want to ensure that every minute of your tour is utilized properly. 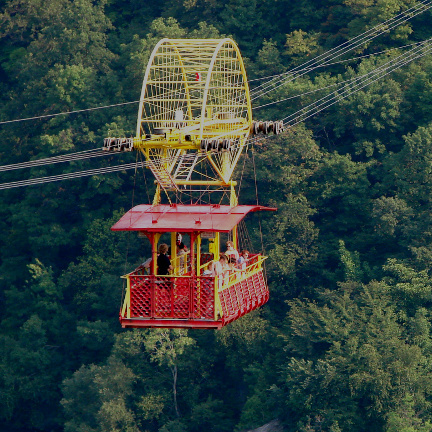 You could do so many things ranging from adventure activities to relaxing sightseeing tours. However, without proper planning, it may not be possible for you to get the best out of your tour. While planning it is always useful to get help from a local tour operator because they know the best. As an experienced tour operator, serving thousands of Niagara Falls Tours Canada tourists, we can make your vacation too the most enjoyable one. 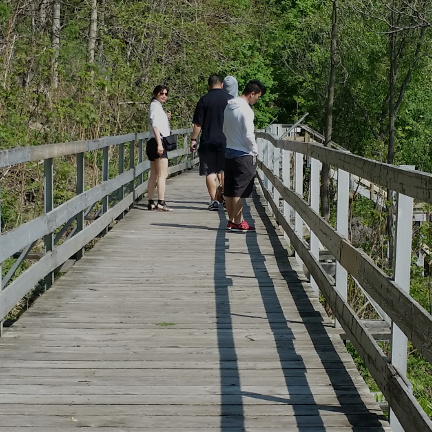 Contacting us with your Niagara Falls touring needs will save you endless hours of meticulous planning because we have done it a thousand times and creating unmatched experience for our tourists is what we do on a daily basis. You may need to take a few important factors into account while planning. Choose the right season to travel. 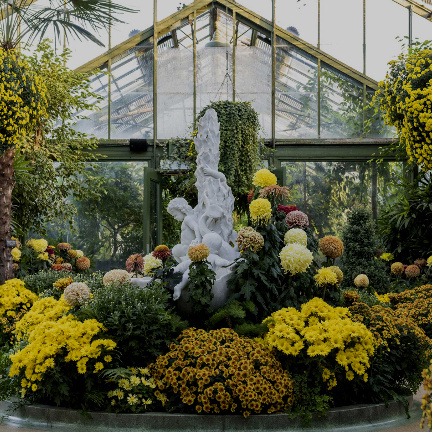 What you could do and the activities that you could enjoy will vary from season to season. You could choose to visit the Niagara Falls during winter or during fall, it does not matter but you should first be clear how you want to spend your time when you are in the Niagara Falls. Spend some time trying to understand what are the different things that you could do and the different attractions. Most people who visit the Niagara Falls think it is all just gazing at the magnificent falls. Of course, you could just enjoy the rapturing sight of this most beautiful phenomenon of the nature for hours if you wish, however there is certainly more to Niagara Falls tours. You would certainly want to explore the various activities when you are here. The advantage with our tour packages is that all our tour packages have been designed based on popular tourist preferences. So you are likely to find what you have in mind already available as one of our Niagara Falls tour packages. So go ahead and check it out. Our well-thought out tours will save you a lot of time. Moreover, you will also get new ideas on how you could actually spend your time when you visit the Niagara Falls. It would be a blunder not to enjoy all the popular activities in the Niagara Falls when you are on your trip to this dream destination. Put down the list of things that you would like to do when you are looking for the best Niagara Falls Tours Canada has to offer. Once you know what you like to do, check our readymade tour packages to see whether they match your needs. If they do not, just get in touch with and let us put together a tour based on your specific requirements. In case you are not sure what to expect or what to do or how many days trip to plan to the Niagara Falls, let us help you with your planning efforts. When you have someone as experienced as we are to guide, you could be sure of enjoying the most amazing holiday at this magic destination.